Diners should be able to use Apple Pay at restaurants soon with the new tableside PrestoPrime EMV Terminal. 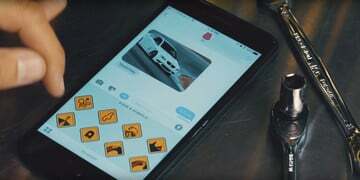 The company behind the popular pay-at-table technology, E la Carte, recently announced the new option. 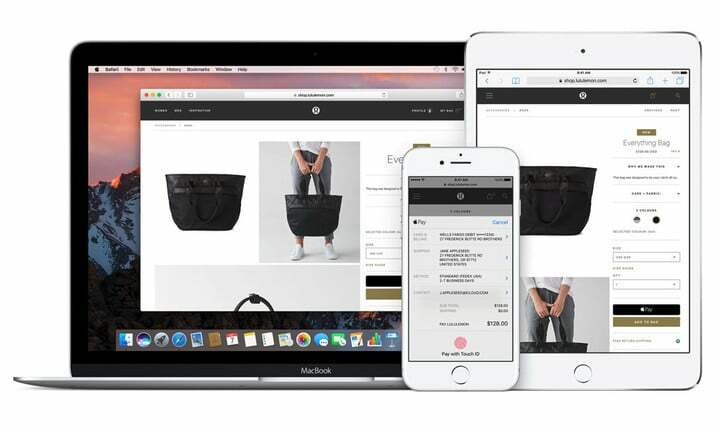 Apple Pay can be used at brick-and-mortar retailers and on the Web. 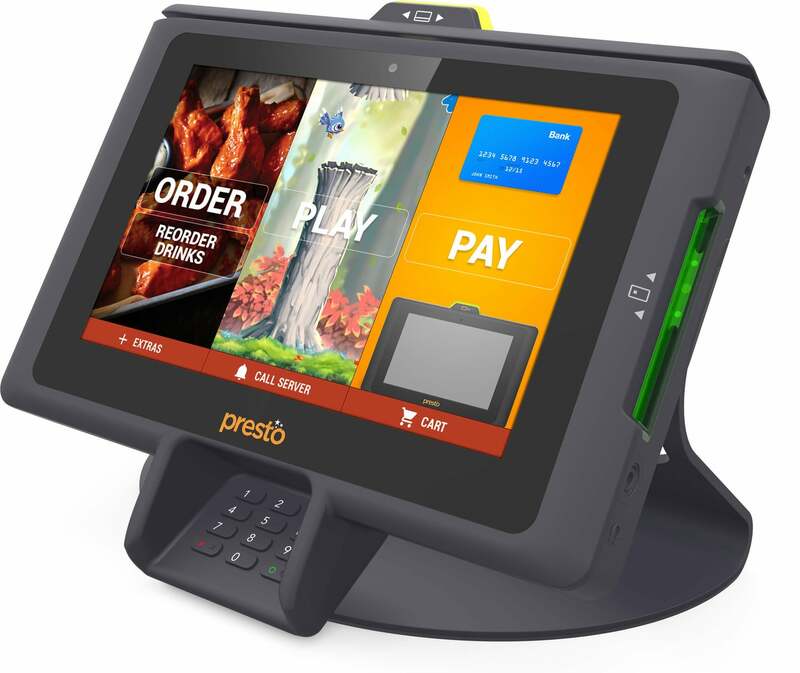 The current generation of technology from the company, the Presto System, is currently used by more than 1,800 restaurants across the United States including big-name chains like Applebee’s and Outback Steakhouse. That system featured NFC technology, but didn’t provide the EMV standards required to use Apple Pay. But with the new PrestoPrime EMV Terminal, restaurant goers can simply place their Apple Pay device near the reader to complete their purchase. 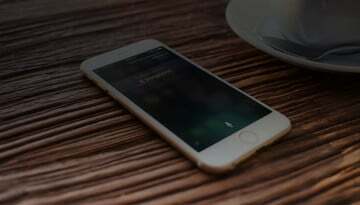 It will also be compatible with other digital wallets like Samsung Pay and Android Pay. Also, the device will be compatible with chip-and-pin and chip-and-signature payments. 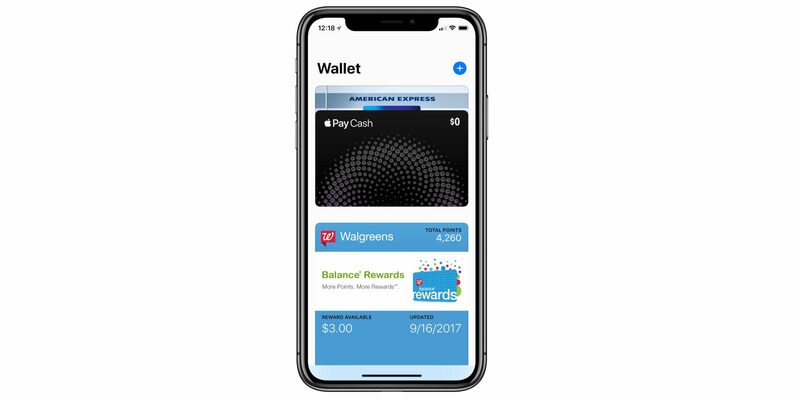 On both sides of the equation, Apple has consistently added more banks and credits unions along with retailers that support the payment system. It can be used in 15 countries around the world.